QuadrigaCX is a Vancouver-based currency exchange system, which allows users to keep and trade cryptocurrencies of all kinds. Now, investors and customers alike, have been left in almost complete darkness as it flounders following the founder, Gerald Cotton, unexpectedly passed away in December 2018. Which has caused a whole new, relatively unforeseen problem. Security in cryptocurrency has always been a hot-button topic, and the best solutions have mostly been “cold storage.” A cold storage solution is a physical storage option that does not live permanently connected to the internet – which most things do in our digital age. Examples of “cold wallets” are products like the Ledger Nano secure USB stick, which has multiple security and passcode walls. 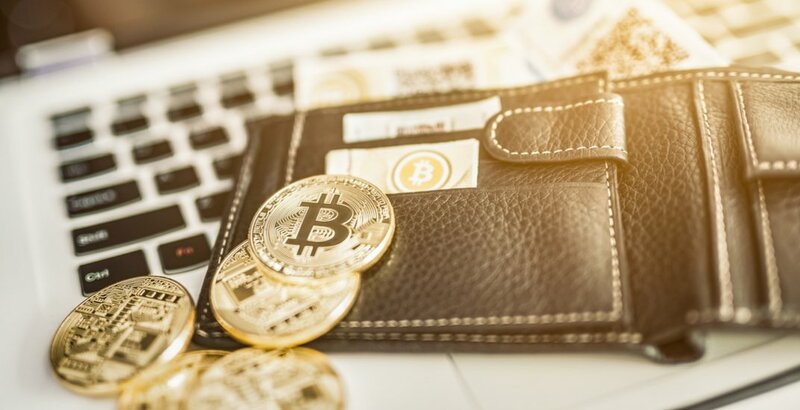 Crypto collectors the world over swarmed to pick up the devices when stories of digital wallets being hacked started to break as the industry picked up steam. There is a very key drawback to cold wallets, one that likely never came up during the design phase. What if the founder of a cryptocurrency exchange company is the only person with access to your cold storage, and dies unexpectedly? Both his passing, and the now frozen state of millions of dollars’ worth of cryptocurrency, are horrendously negative plot points in this tale of technology. Now, QuadrigaCX has been put on “temporary operations hold” by the company’s board, as it cannot pay back the $190 million it owes customers and investors, because the one person who could access those funds — that QuadrigaCX assures its customers they have — is no longer living. In hopes of finding a creditor backing, QuadrigaCX seeks to prove that they own the millions of dollars, regardless of whether they have physical access to it. They’ve applied for this protection through the Companies’ Creditors Arrangement Act (or CCAA). And have scheduled court proceedings on February 5. If the CCAA application proves positive, QuadrigaCX won’t be done dealing with their unfortunate events, but they may be able to secure enough funds to pay their customers what they owe. Are we on the other side of the cryptocurrency bubble now? Does this nightmare scenario put the final coffin in the confidence of the general public when it comes to digitizing their assets, and sourcing non-FIAT currencies? It’s all a bit Twilight Zone and the issue at hand (with sole ownership over cold storage access) has only ever acted as a positive to security until now.